Hey, Thanks for checking in! You are probably on this page because it’s me right? Well I’m not so dumb to believe that. I believe you hit this page because something inside of you wants more than life appears to be bringing your way. You know there is more to your present abilities and you are ready to learn, encounter, know what it takes to be better at who you are and what you do. Well, I’m not a seer (you never can tell though); so if the above is true about you, keep reading. If it isn’t? Feel free to hit the close tab on your browser. I’m primarily gifted to birth purpose in the heart of people seeking direction in life, graced to teach them to nurse the vision they see and anointed to prophetically empower them to live fulfilled. I understand that my birthing purpose, nursing vision, fulfilling destiny assignment isn’t to everyone. I’m sent to young (with the capacity to envision) people who desire to be relevant, purposeful and influential. Now if that describes you? I recommend that you read these books. 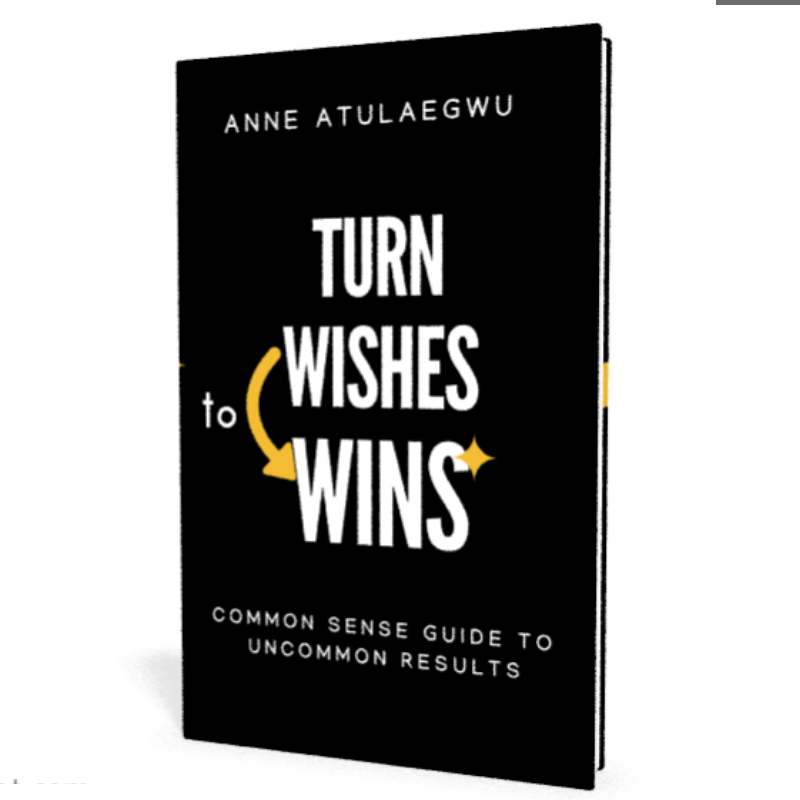 This book challenges you to move from where you are to where you ought to be - a glorious fulfilling life! 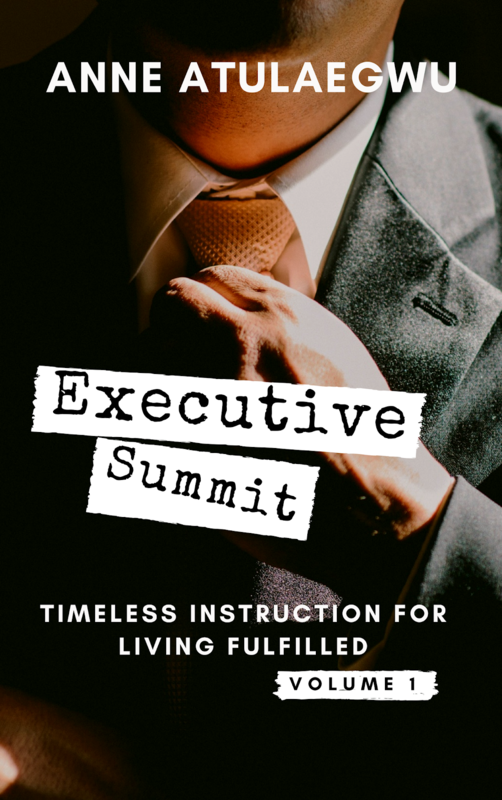 Join me on a journey to fulfillment. 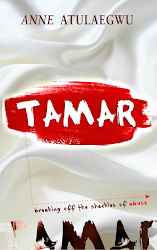 In TAMAR, I tell the epic story of three women whose names bonded them-TAMAR. Raped by a brother, Denied by her father-in-law and raised by an abused aunt respectively, all through women ably represent the various forms of abuse faced by men and women in our time. 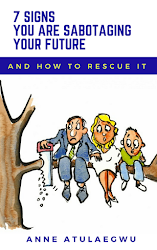 Buried in its pages is lasting freedom from all forms of abuse- physical, emotional, financial and even spiritual! Many people think it’s okay to just have a dream and work hard or smart (whatever your school of thought). However, success in all of its holistic definition is more than that! 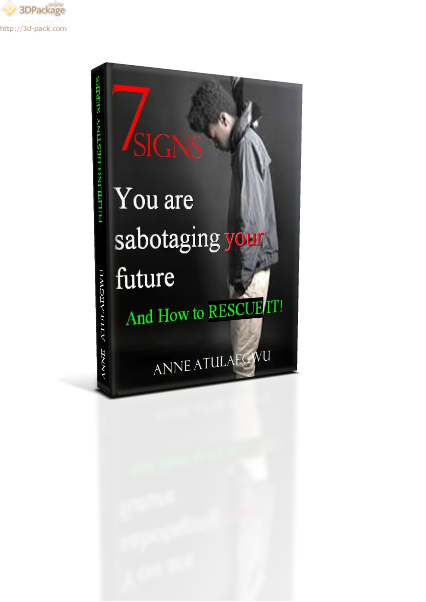 In this book, I interestingly show you 7 warning signs that you might be ruining all you are currently working for and how to get back all you’ve ignorantly ruined. 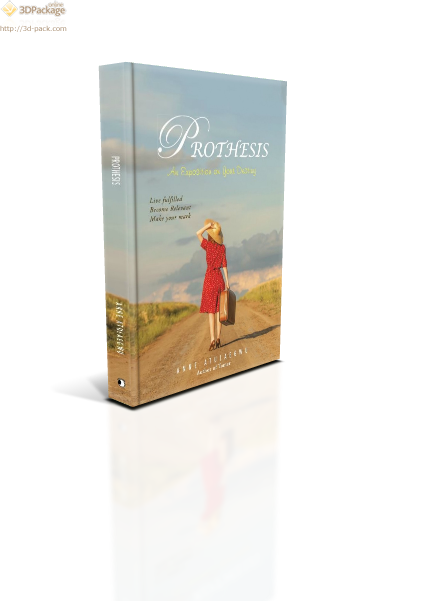 “I thought I knew my purpose because I was doing well and all; but when I read your book-Prothesis, my eyes opened to how far behind I was in God’s design/will for me. Thank you, Anne! May God continue to increase His wisdom in you. You have stretched me beyond the limits of my world. I’m a better version of me now! There is no book on earth that is sold at the exact value its worth. No one can pay for knowledge. You can only make an investment to get it. 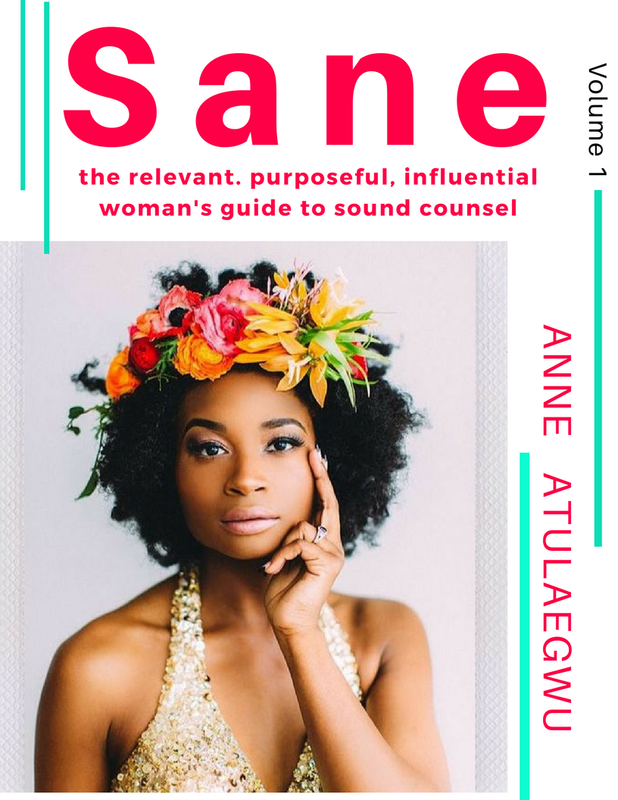 I understand that most young people (teenagers especially) find it challenging to buy hard copies of these books therefore I decided to give them for free because I really want to help them. But again, I have realized that people don’t value what costs them nothing. So I’m “giving” these books at less the price of a meal at Mr. Biggs because I want you to value it.